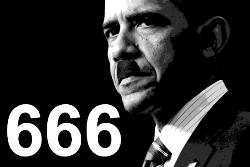 SWITZERLAND, Zurich — Based on breaking news and events, it appears that the Obama administration (at the behest of the CIA Headquarters beneath Lake Geneva) is preparing to execute a wave of terror attack on Ringling Bros. and Barnum & Bailey Circuses. That being said, other smaller circuses could be targeted as well. Although the state-sponsored terror group ISIS could be fingered in a circus-related attack, it’s far more likely that the CIA will blame circus-related terror attack on so-called domestic terrorists and/or so-called eco-terrorists who want to free the circus animals from a life of abuse and captivity. Exactly what type of circus-related terror attacks are planned is not known, but a gun-related massacre which cuts down circus animals, circus employees and patrons alike is the most likely terror scenario. Said massacre will likely cause a stampeded which will kill far more people than the original attack. 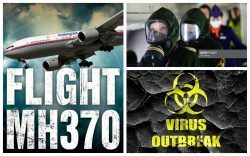 The feds could also engineer a so-called “accident” or “natural disaster” during upcoming circuses (e.g., biological outbreak, tent collapse, fire, gas explosion, lightning strike, thunder storm, vehicular manslaughter attack, etc.) which would kill and terrorize thousands of animals, circus performers and patrons alike. Due to cell phone cameras and social media platforms (e.g. Facebook, Instagram, Twitter, etc. ), a circus-related attack or so-called natural disaster will be witnessed by the entire world from numerous angles. Needless to say, the graphic images of the dead and dying would be used to terrorize the masses for years to come. 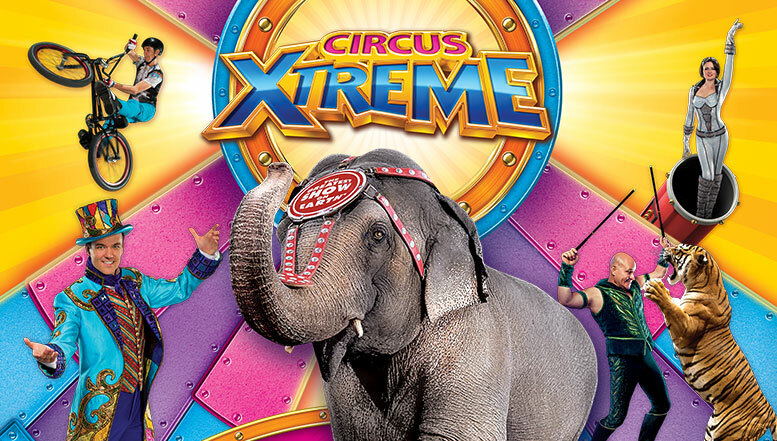 In what appears to be a sign of circus terror to come, it was reported on July 17, 2015, that a spooked circus elephant attacked a car after a circus employee beat the animal. Needless to say, the incident was likely staged in order to set the precedent for an animal attack post-circus terror attack. Roughly a week later on July 23, 2015, it was reported that Peruvian police are investigating a circus-related grenade attack which wounded 11 people, mostly members of the audience. The incident was likely executed at the behest of the CIA in order to set the precedent for a for deadlier circus-related terror attack. In what appears to be pre-circus terror programming, it was reported on August 3, 2015, that a man was killed after a thunder storm collapsed his tent in a Chicago suburb. The incident was likely staged or fabricated in order to set the precedent for ten-related terror at a circus. A day later on August 4, 2015, 2 people were killed and dozens hospitalized in New Hampshire after a circus tent collapsed. Needless to say, the collapse was likely executed at the behest of the CIA in order to set the precedent for a far deadlier circus tent collapse involving Ringling Bros. and Barnum & Bailey Circus. Two days later on August 6, 2015, The Wire published a report entitled “Turning the Capture of a Terrorist into a Circus” which was evidently designed to associate circuses with terrorism just prior to a state-sponsored circus-related terror attack. In what appears to be pre-Ohio circus terror programming, it was reported back on July 31, 2015, that this is the first year that people can openly carry weapons at Ohio fairs and festivals. 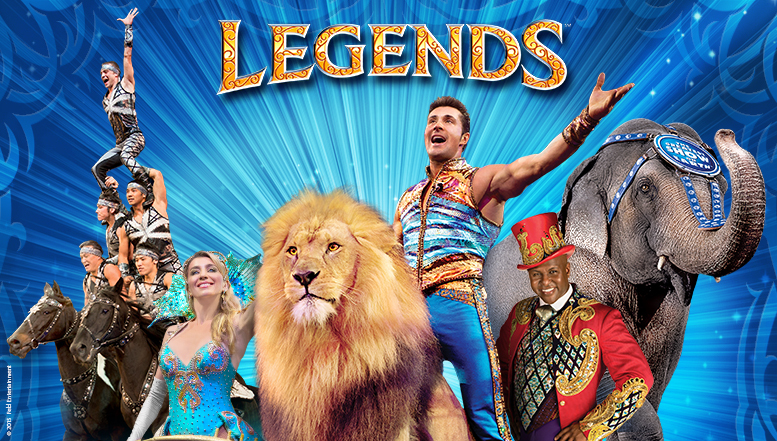 Coincidentally, Ringling Bros. will be in Dayton (September 24-27), Cleveland (October 21-25), Toledo (October 29-November 1), and Youngstown (November 19-22) in 2015. Lastly, in what appears to be a Roman-like blood sacrifice offered up to a successful circus-related terror attack, it was reported on September 28, 2015, that ‘Nitro Circus’ star Erik Roner died in a so-called skydiving accident. Persons associated with a given target (e.g., circuses) are often sacrificed just prior to an attack on said target. In order to raise the specter of animal-related death on an international level just prior to a shocking circus-related terror attack, a CIA-spawned hoax was created over the death of Cecil the lion. 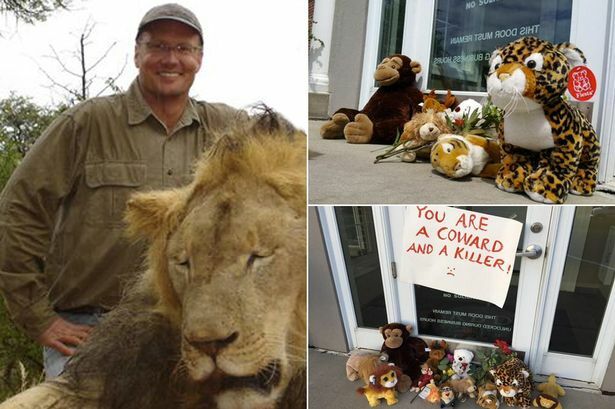 In short, Walter James Palmer from Minnesota reportedly shot and killed Cecil, one of Zimbabwe’s most beloved lions. What ensued was a contrived uproar which was led by the CIA-run media, regardless of the fact that 20-million animals are slaughtered daily and millions more experimented on at zoos around the world. Nevertheless, to add even more fuel to the Cecil fire, it was reported on August 1, 2015, that Cecil’s brother Jericho was also shot dead in a Zimbabwe park. A day later on August 2, 2015, a second American man was accused of poaching an African lion. That same day, August 2, 2015, the Empire State Building in New York’s Empire was lit up with endangered animals. Two days later on August 4, 2015, Delta and American Airlines banned the transport of big-game trophies. Needless to say, the temporary ban was instituted in order to draw even more attention to dead animals just prior to a circus-related terror attack which kills hundreds more. Lastly, in order to rehash the death of Cecil one last time, it was reported on August 8, 2015, that the cub of Cecil the lion was killed by a rival male in Zimbabwe. Needless to say, these reports, most of which were blatantly fabricated, have psychologically programmed the public for an animal-related terror attack, most likely at a circus or zoo. Back on August 13, 2015, a stage collapsed at the Indiana State Fair during outdoor concert by Sugarland. According to video footage and witnesses, a gust of wind from an approaching severe thunderstorm hit the stage’s temporary roof structure, causing it to collapse. The structure landed among a crowd of spectators, killing 7 people and injuring 58 others. Consequently, a redux stage-related collapse or fire involving a circus may now be in order.